When you consider the complex labyrinth of legal issues facing Nevada businesses and owners, it can be difficult to focus on running your company, disputes, risk assessment, and other matters weigh heavily on your mind, taking time and effort away from your organization. We protect your business’s best interests. 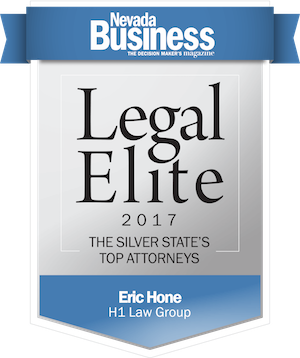 Our Paradise business attorneys at H1 Law Group are committed to tackling the complicated legal issues involved with litigation. Our attention to detail in all business disputes gives you peace of mind knowing your company is in good hands. 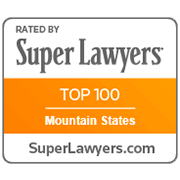 Our attorneys at H1 Law Group provide comprehensive legal services to organizations of all sizes, structures, and industries who find themselves involved in business conflicts and disputes. 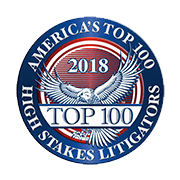 If litigation becomes necessary to enforce or protect your company’s interests, our attorneys at H1 Law Group have considerable experience in trial practice. We are prepared to represent your business in all types of contractual and commercial disputes, in both federal and state court. Our litigation team is dedicated to fighting for your rights, but we are also focused on cost efficiency in trial-related matters. For more information on how we can serve your company’s legal needs, please contact the Paradise business lawyers at H1 Law Group. We can schedule a consultation to discuss your business conflict and help you find a beneficial resolution to your dispute.